Here are the books I read in July and my personal viewpoints on who would benefit from reading them. To see previous lists, click here. 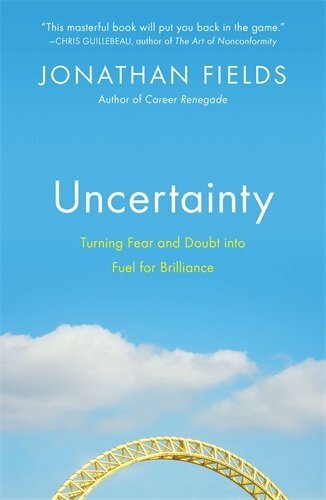 Uncertainty – The first few chapters were remarkable, but the middle parts of the book felt dull in spots. It felt more like a required stab at a self-help book rather than diving into the topic of uncertainty more. Overall it was a decent read, but I found myself wanting more research and higher level discussion rather than programed steps. This is likely a personal preference only. 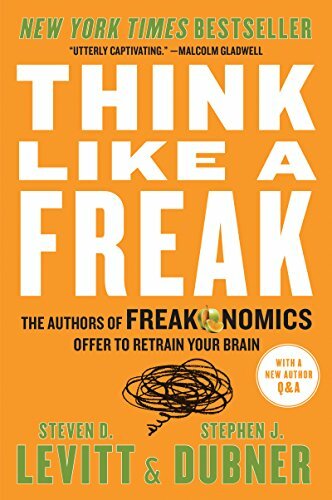 Think Like a Freak – The book was very similar to the podcasts and the other books they have put out. It is an economist take on decision-making and social issues. I found it an enjoyable and entertaining read. If you like the podcast or any of their other work, you'll enjoy this book. 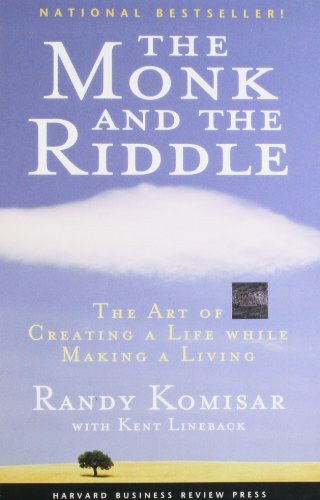 The Monk & The Riddle – This was another parable book that was quite interesting. It wasn’t as good as The Go-Giver, but it still had some relevant information. It focused on creating companies because you want to do something meaningful, not because it could be profitable. 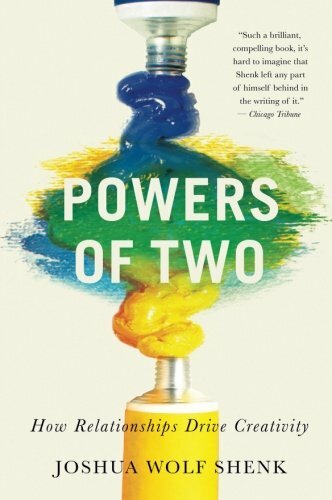 Powers of Two – Absolutely loved this book. It talked about the importance of pairs as it relates to creativity, innovation, and life. Would highly recommend to entrepreneurs and creative people.